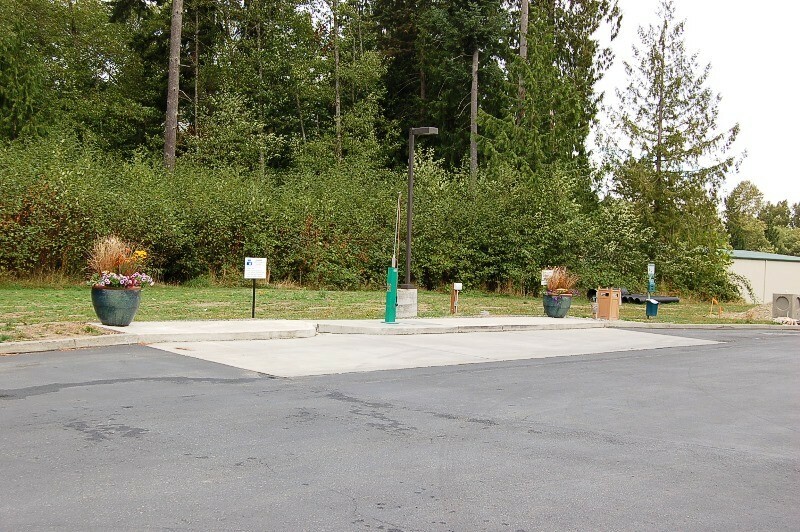 From I-5, take exit #210 (236th St NE) and head east about 1.5 miles to the end. Turn left on 35th Ave. Casino is immediately on your left. See the hotel staff to check-in. $15 fee for dry camping sites. 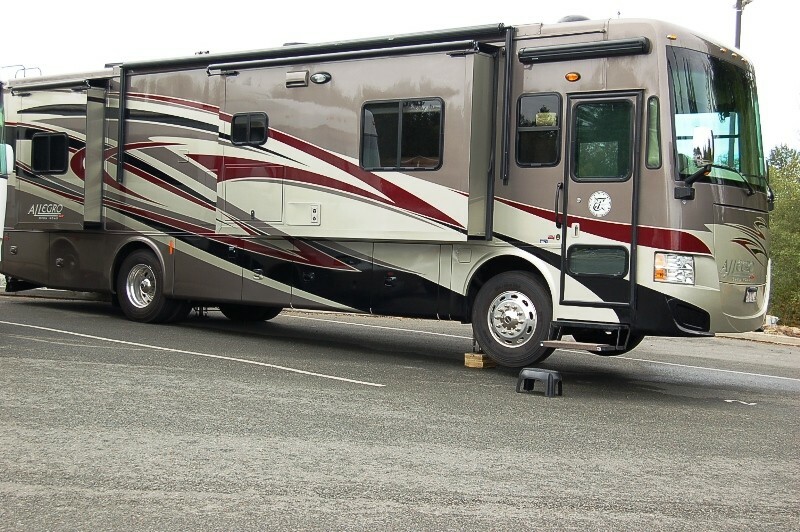 RV camping sites are on the north side of the casino. Dump station on the West side of the casino. There is a grill with great food and prices. 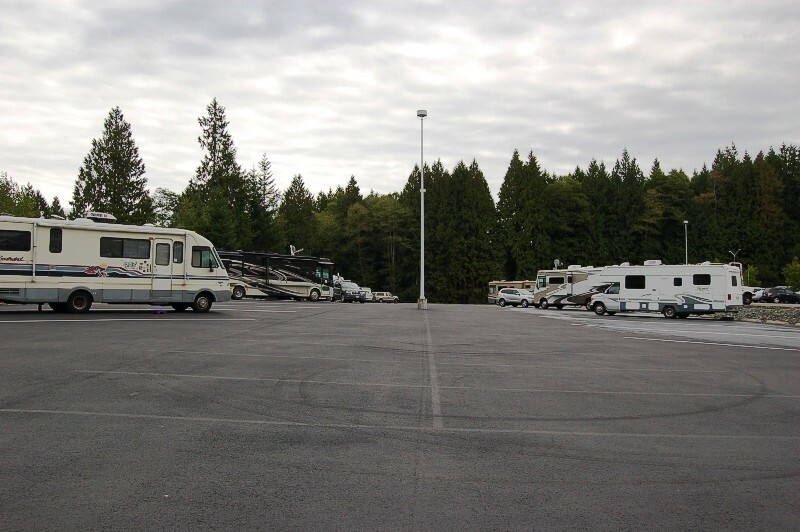 "RV parking" don't fall for it! This Casino is not too far from where we live. We occasionally stay there if we plan on being late. 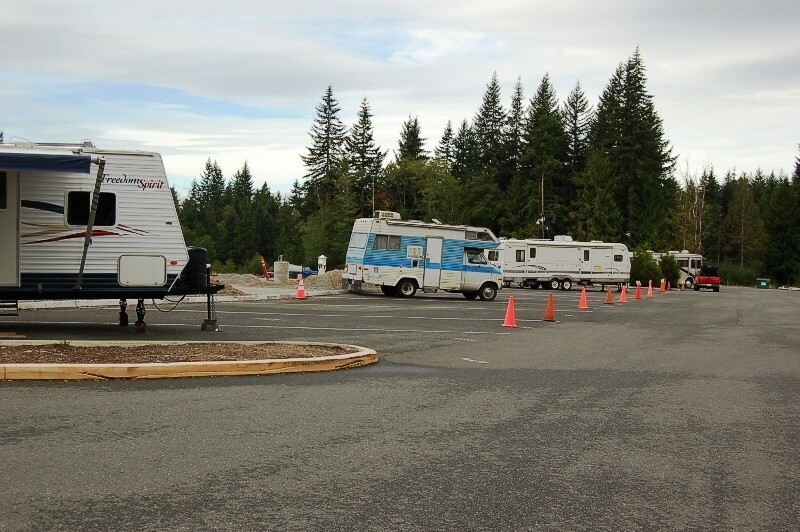 When they built the hotel the did away with a very good RV area. Now they have a small lot that is un-level and only have a few hook up sites. The bad part is if you stay there its 20 bucks for Dry camping! 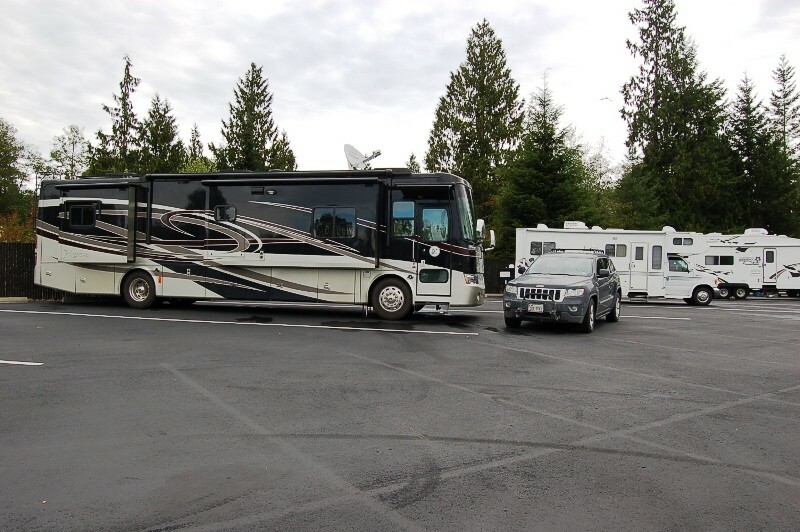 We typically just park in parking lot away from everyone else. they don't seem to care and if you are dry camping its better than paying 20 bucks for an un level spot with no hookups/wifi or anything. The Casino is decent, the food in the brewery is really good. the lounge usually has good music on the weekends. over all a good stay, just stay away from there so called RV area. Unless you are lucky enough to get a hook up site but I have never seen them empty. this casino charges $25 for the 4 spots with electric and for $15 you can dry camp. most spaces are not very level, call ahead to reserve the flat spaces. i got my rig pretty level with leveling blocks on one side. you can stay for 5 days in a row. 40 miles north of seattle. a smaller casino but nice staff.